ACHIEVE SIGNIFICANT BUSINESS AND PROFESSIONAL AND GROWTH THROUGH MEDIA. 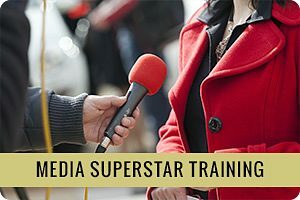 ACHIEVE SIGNIFICANT BUSINESS AND PROFESSIONAL GROWTH THROUGH TRADITIONAL MEDIA. 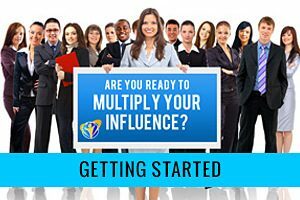 THAT DRAW THE MEDIA TO YOU, PUT YOU IN FRONT OF MILLIONS OF PROSPECTS, BOOST SALES AND INCREASE YOUR CIRCLE OF INFLUENCE. 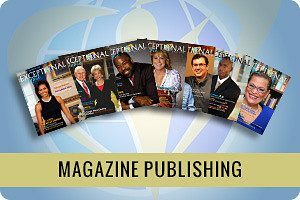 PUBLISH A WORLD-CLASS MAGAZINE, CREATE EXTRAORDINARY VALUE FOR YOUR AUDIENCE AND WATCH YOUR READERSHIP AND INFLUENCE SOAR. Atela Production, Inc. is a media company that specializes in media coaching, training and services. We empower entrepreneurs, business owners and individuals to communicate their message to the masses and leverage their coverage to achieve significant growth and influence while saving thousands of dollars in the process. We are committed to providing our clients with proven strategies, information and resources to help them maximize their talents and skills and achieve greater media success in less time. 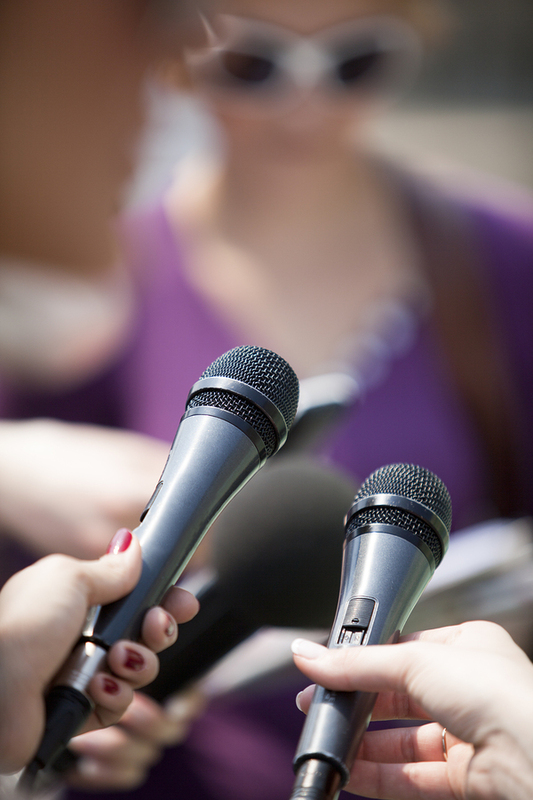 Sign up to receive publicity tips you can use right now from our Exceptional Media Publicity Podcast Series: Building a Stronger Brand, Media Presence, and Bottom Line. Whether you’re an entrepreneur, start up business, or owner of an established business, there are a few key marketing strategies that you must learn in order to build strong brand recognition and credibility within your market. Sign up today and get free access to this powerful podcast series. 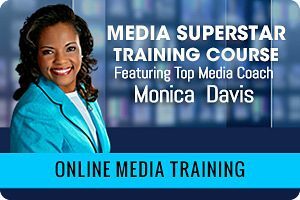 training with top Media Coach Monica Davis. Publicity is one of the most cost-effective ways to market your business, gain credibility, brand awareness, more clients and influence, and increase revenue.